From the mid-nineteenth century, sea shanties have been prevalent in literature for male choruses. They were the music of sailors, sung as they worked to help lighten their heavy work and to relieve the repetitive boredome of heaving, pushing and turning. 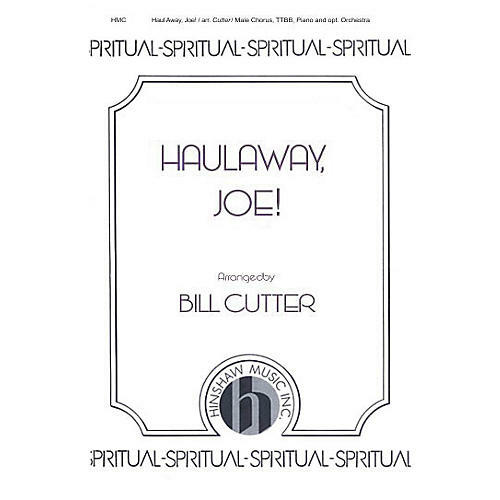 Bill Cutter gives us a brief arrangement, perfect for an encore or program closer. Try it with high school, college/university or community male choruses. Difficulty Level: Medium Adult.